It is an exciting moment for the preteen musician. Following the elation of being yoked to a particular instrument, the musician is then given more specific information, namely a particular instrument within the saxophone family. 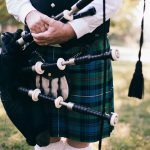 Which instrument is best? What about budget? Buy or rent? New or used? 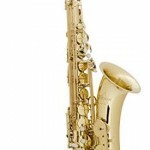 Which is the best saxophone for beginners? While the elation of joining the band will offer the novice emotional sustenance for a while, an inappropriate instrument will crush the spirit before the first chromatic scale is memorized. 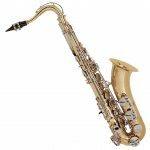 Inasmuch, beginners, young and old, should ask questions, try a variety of instruments within a variety of sax types, and value “good fit” over name brand or price tag. 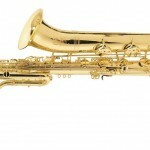 In order to make a purchasing decision easier for you, here are some of the best beginner saxophones for 2019. While it is exceedingly rare for a middle school student to be “placed” on soprano, it does happen from time to time. 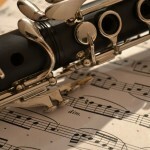 A young soprano player should seek instruments that do not comprise quality for affordability. A cheaply made, imprecise instrument will cause headaches for the novice because the instrument may never be in tune. Further, an instrument made of inferior materials should be avoided as constant breakdowns will prove both costly and discouraging. New soprano students should consider Yamaha’s YSS-475. Although it is sized and priced for the newcomer, the 475 provides uncompromising Yamaha timbre and pitch properties. While always unadorned, the 475 is often criticized for looking plain because Yamaha forgoes the flourish of customized engraving. That said, the price point savings that come with 475 ownership make the instrument accessible to the newcomer. When the novice ascends to an intermediate instrument, the 475 should remain in the studio as its ease of use could be beneficial as the intermediate student rehearses a difficult passage of score. Most beginner saxophonists are steered toward the alto saxophone. 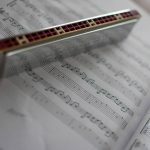 As the alto is heavily relied upon in melodic portions of the woodwind score, most directors adopt a “more the merrier” approach to alto instrumentation in the beginning band. Furthermore, the embouchure and airflow techniques associated with alto playing are very transferrable to other members of the saxophone family. Most beginner altos feature keys with a loose action that promote ease of movement between notes. Among major manufacturers, Yamaha produces a dandy of an option. 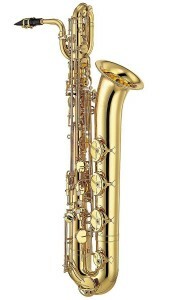 The Yamaha YAS-280 is widely considered the best beginner alto saxophone on the market. With a light, ergonomic design, the 280 feels accessible to the novice without sacrificing response and intonation. 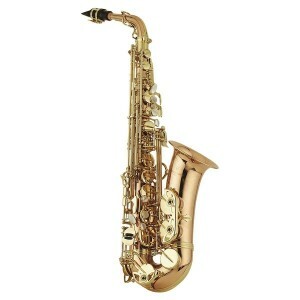 Tenor saxophone is another fantastic choice for the beginning band student. 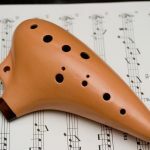 A bit larger than its alto cousin, the tenor may be suited for a bigger beginner who is equipped to handle the weight and the airflow of the instrument. Selmer’s TS600L is a workhouse in the middle school band. With a robust build and little design flourishes that give it more of a professional look than its competitors, the TS600L is recognized as both a durable and attractive instrument. 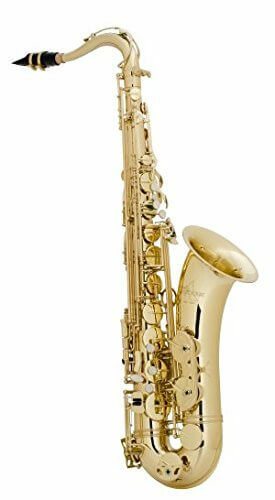 Selmer’s TS711 is also a highly appreciated instrument among teachers. With a beautiful gold lacquer appearance and durable mechanics, the TS711 looks good while withstanding the rigors of experimentation. 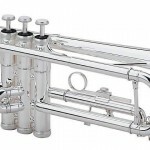 Yamaha offers fantastic options in its tenor line as well. While the baritone sax tends to be a cumbersome instrument for the beginner, age and stature do not necessarily preclude a novice from beginning with the baritone. 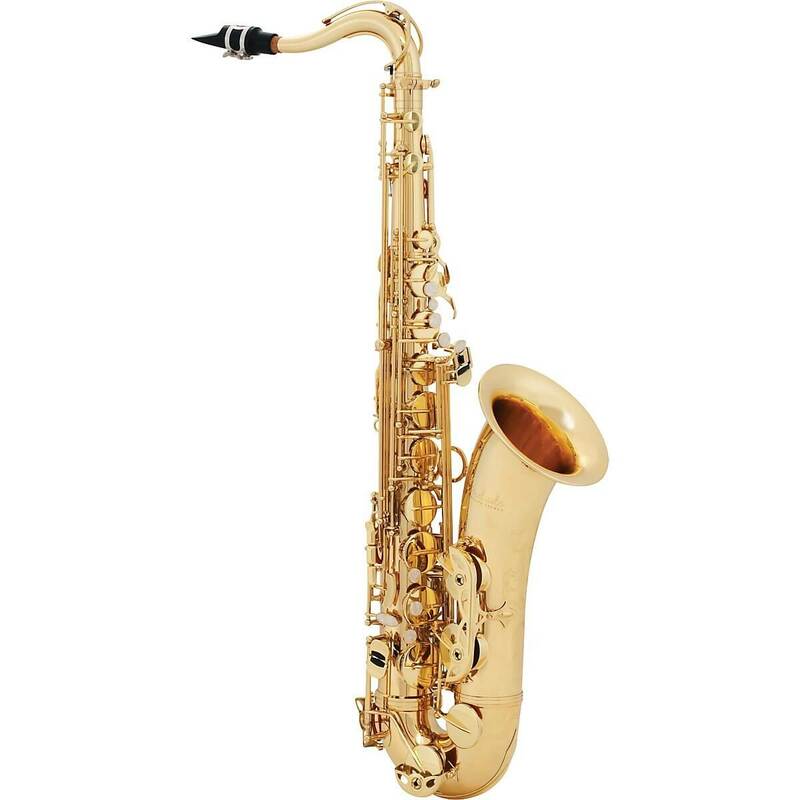 Given the baritone’s cost, in many instances upwards of 7k, parents of student musicians may want to consider a rental instrument or a school-owned instrument before making an investment in a baritone saxophone. 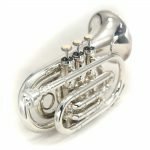 For those who feel it is time to purchase a first baritone, stick to the major manufacturers. 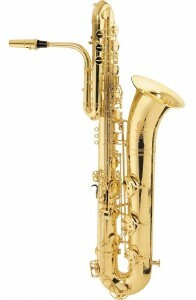 While Selmer and Keilworth offer fantastic options, the best option is probably another Yamaha instrument, the Yamaha YBS-52. With stainless steel springs, drawn tone holes, and sturdy leather pads, the 52 is recognized as a resilient option with a gorgeous look. On a rare occasion, the band director will assign the bass saxophone job to a new saxophonist. A massive instrument, the Bass holds down the harmonic passages in the woodwind score. 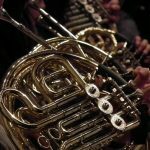 Bass players, like their neighbors in the tuba section, are typically big individuals who have the lung support and the overall stature to handle the instrument. 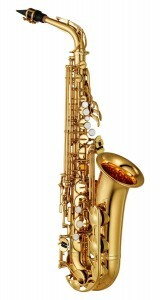 As is the case with baritone saxes, bass saxophones tend to be quite expensive. Again, a rental or school-owned bass should be used before a family makes a financial commitment to purchasing an actual bass. In the bass section of the saxophone family, options are limited. 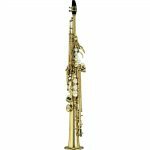 Amid those limited options offered by only a handful of companies, the International Model 661 is perhaps the only decent saxophone with a reasonable price point. With fine craftsmanship and a nice, durable, brassy finish, the 661 makes this massive instrument available to the newer student. For those with the means to purchase a more expensive instrument, the Selmer basses offer high-quality basses averagely in the 20+ k range. Used instruments may be a suitable option for bass purchase so long as the instrument is checked by a professional for playability before the purchase is made. 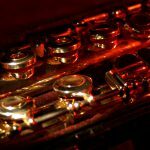 In the soprano, alto, and tenor portions of the saxophone family, rental and purchase make good sense. 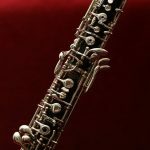 If the novice chooses to end the instrumental career in the first or second year, the high voiced members of the saxophone family can be easily resold as they are in high demand. As with all saxophone purchases, conversation, experimentation, and good exchanges with professionals are invaluable. 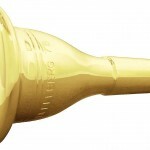 Let the novice hold the horn and get a feel for it before committing. Again, remember that function, feel, and playing context are far more important than branding and price.